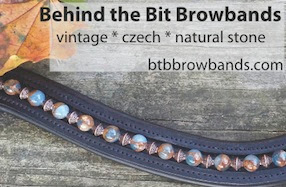 Behind the Bit: There is something to fit everyone -- and that's a good thing! There is something to fit everyone -- and that's a good thing! As someone with a *cough* big fat head, I love it. I finally got around to buying a helmet at the end of summer (it's on my list of things to blog about).